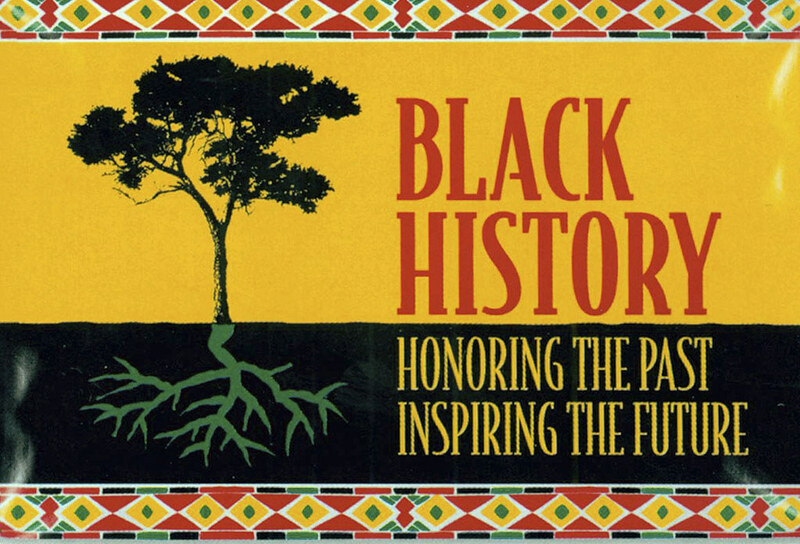 In the continuation of our month-long celebration of Black History, we want to share with our community the St. Louis events coming up this week. Please let us know if you’d like to link up with other VdM families to attend any of these special events! St. Louis Public Library, Carpenter branch: 3309 St. Grand Blvd. Each patron will contribute to our community quilt by creating an image displaying wars in which African-Americans played a significant role. This documentary explores the social, economic and legislative issues that led to the decline of conventional public housing in America – and the city centers in which they were built. It also traces the personal and poignant narratives of several of the residents of St. Louis’ Pruitt-Igoe public-housing complex. Learn about notable African Americans from the St. Louis area by exploring the wax figures, art and artifacts. Kids of all ages can artistically explore the function of drums and percussion as a means of cultural communication and expression at “Drumology: From Africa to the Americas,” a program by Springboard. For dates, times and branches that will have the program, go to the library’s website. Kids ages three and up can experience a hands-on introduction to various African percussion instruments followed by “The Lion and the Mouse,” a puppet show by Papa and Jackie Wright. For dates, times and branches that will have the program, see the library’s website. #1 in Civil Rights uncovers a history that’s compelling and complex, but that all too often has been overlooked in the telling and retelling of the larger national narrative. That narrative includes four precedent-setting Supreme Court civil rights cases that originated in St. Louis—possibly the most to ever reach the High Court from one source. It also includes events and battles that had significant and lasting impact, as well as live performances from Missouri History Museum ACTivists.